There’s no escaping that there is currently a shortage of both processors and factory space at Intel right now. The company has had to delay its new 10nm production process into the second half of 2019 because of production and yield issues, but they were optimistic that they could have those issues sorted out in due time – when that deadline passed early this year, the process was delayed again, this time by more than 12 months. At the same time, Intel was finalising the shutdown of old 22nm chip production, and was planning to use the old 14nm production lines to make chipsets. It was recently reported that the company held discussions with TSMC to help ease up on the bottleneck, but sources now claim that the shortages will continue for longer than expected. Digitimes reported this week that Compal, one of the world’s largest OEM sources for laptop designs and components, expects Intel’s supply woes to only get better after the second half of 2019. Compal president and CEO Martin Wong revealed that Intel has not given its partners a clear date when they can expect the shortages to resolve themselves. Hewlett-Packard Enterprise in particular has been resorting to offering customers AMD’s EPYC product instead so that orders don’t get backed up. 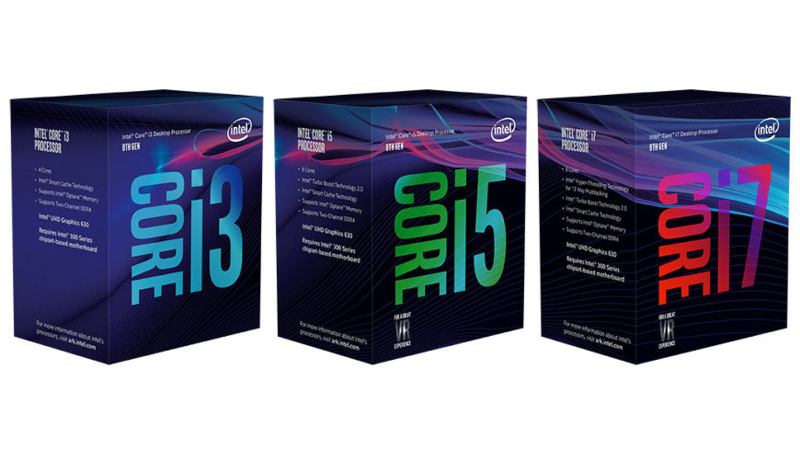 In retaliation, Intel began to offer heavy discounts on their existing products to try keep orders coming in. 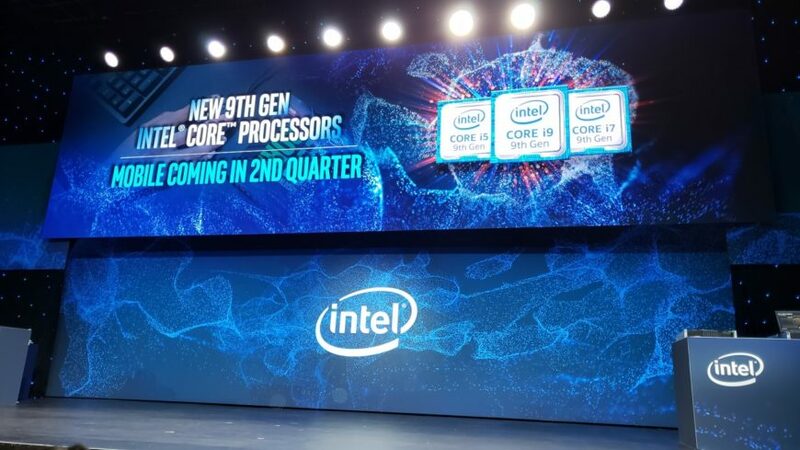 According to the Digitimes report, Intel is also prioritising orders for select chips for their partners, giving priority to Xeon and eighth-generation Core processors from the U and Y series for notebooks. This hasn’t helped, it seems, because the expected market growth for notebook shipments in 2019 is also projected to be below 5%. Originally that forecast was in the 5-10% range. This shortage will have a knock-on effect for third parties who manufacture RAM, SSDs, and other notebook components. 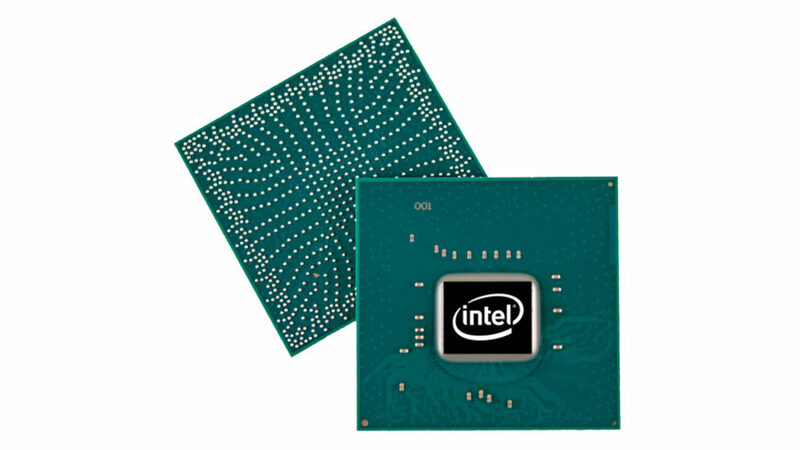 The fallout from this has already begin to play out in increased prices for the socketed Coffee Lake processors outside of the United States, particularly in Germany where the Core i7-8700K has just passed €470 on the Mindfactory website. Prices in India, China, Japan, and Australia have also been increasing for the entire Coffee Lake lineup. With the Core i7-8700K sitting pretty at R7,399 locally, it’s only a matter of time before the stock shortages begin to affect us as well.